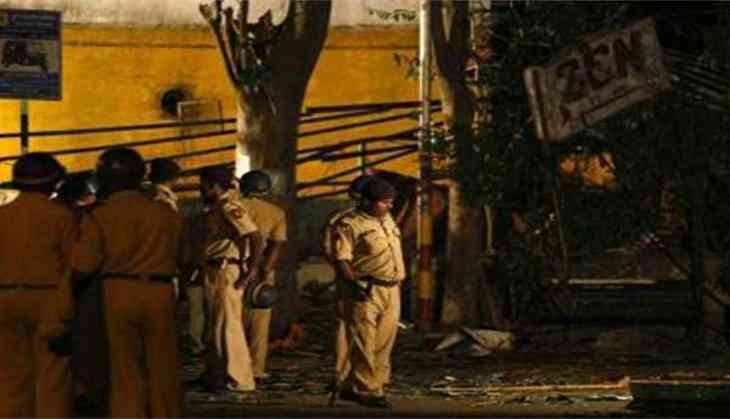 A Delhi Court on Tuesday discharged three-co-accused in the Jama Masjid car blast case, over lack of evidence. These men were arrested from Bangalore in 2015 for alleged involvement in criminal conspiracy and supplying explosives for the blasts, for lack of evidence against them. The court has also ordered framing of charges against 11 accused including Indian Mujahideen chief Yasin Bhatkal. The charges will be framed on August 29. Bhatkal, his aide Asadullah Akhtar and other IM operatives are facing trial in various terror cases including 2010 Jama Masjid attack and 2008 serial blasts cases. On September 19, 2010, two bikers had fired upon tourists at the gate of Jama Masjid in which two Taiwan national had sustained bullet injuries. There was also a mild explosion from a bomb fitted in the car left in that area, the police had claimed.